Who doesn’t love staycations? If you don’t know what they are, it is simply defined as “a vacation spent in one’s home country rather than abroad, or one spent at home and involving day trips to local attractions.” Sometimes going on a long or far away vacation isn’t feasible for whatever reason so why not opt to “stay and play” near your home! 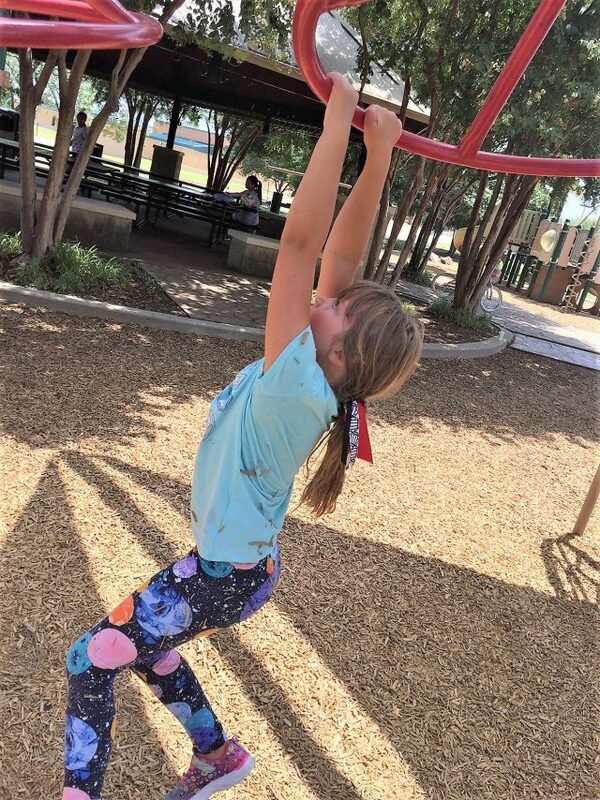 We live in the DFW metroplex (Dallas-Fort Worth) so there is no shortage of amazing things for us to go and do with the kids! Because there are so many options in the DFW area, it can be hard to know about the latest and greatest and what other local parents are enjoying with their kids. That’s why I love visiting Upparent, a destination for parents seeking inspiration from one another about local events and activities for family fun. 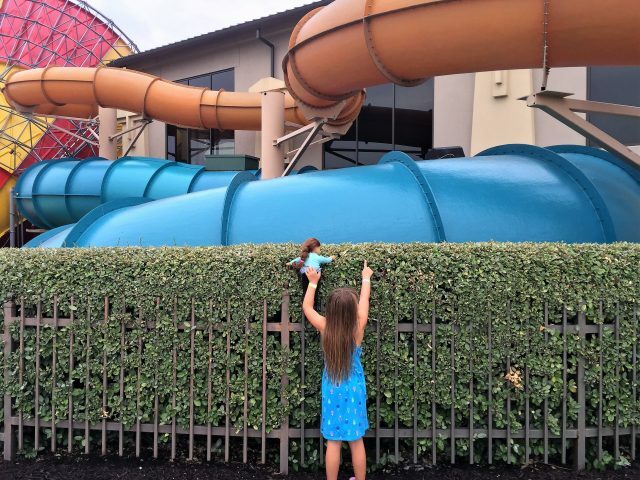 It has an awesome list of indoor waterparks in DFW here for you to check out, and many others about all sorts of topics! Upparent is fun and easy to use to see what other parents recommend for families, and the content is extremely personalized and relevant. They also have a list of top staycation ideas that’s sure to give you some fun options. Just because you are staying at home for your vacation doesn’t mean you have to stay at home. 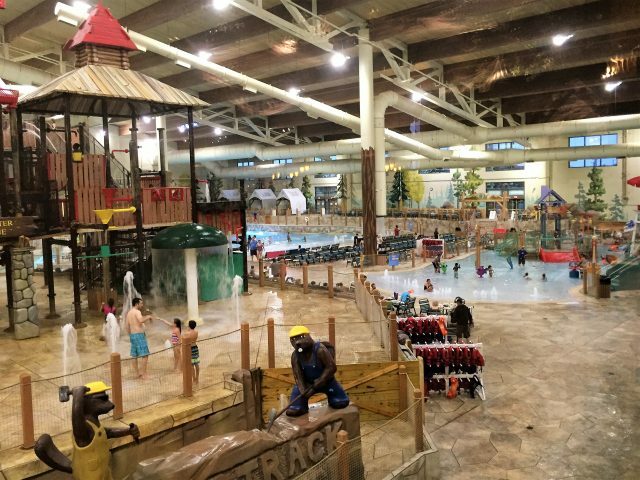 We love visiting Great Wolf Lodge in Grapevine, which has fun themed suites and an 80,000-sq. 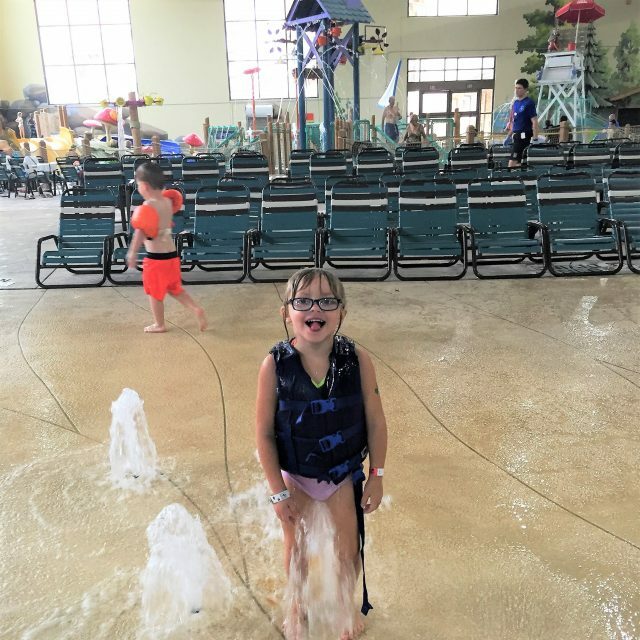 ft. indoor water park that is kept comfy at 84-degrees year-round that includes a four-story water tree house type fort with 12 levels to explore and a gigantic tipping bucket! They have 6 splash and play pools (think giant wave pool) and 9 fun water slides for all ages. There’s also a spa, tons of activities for the kids, characters to visit with and more. 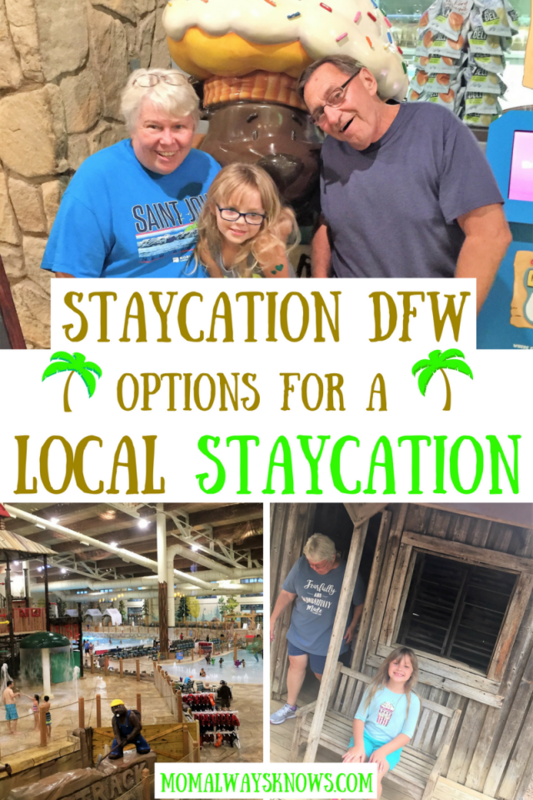 DFW has several resorts and family friendly hotels to stay and play at as well if you are not into Great Wolf Lodge. 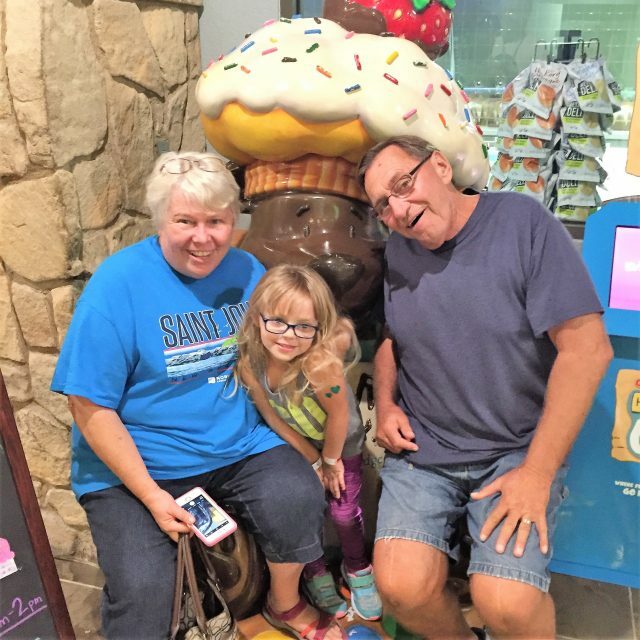 If you’re lucky enough to have grandparents who live nearby, they’ll love taking part in your staycation, too. They will love the extra time with the kids and your kids will love making special memories with them. 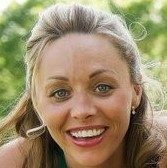 They can even do some activities alone with the kids to give you and your husband a little time to relax. To me as a busy hardworking mom, no staycation is complete without free Wifi and a trip to the spa. You can do a spa day at home with the kids, go out for a day of pampering, or check out the options at a local hotel or resort. DFW has hundreds of spots to get great pedi/manis and take your favorite people with you! Staying at a hotel or resort? No worries, most will have a great spa for you, like the Great Wolf Lodge has the Elements Spa Salon! You can get massages and skin therapy packages as well as manicures, pedicures and gentle waxing. There’s also the Scooops Kid Spa onsite where younger kids can be indulged with a banana split throne and take-home tiara! They will be spoiled with ice cream-themed fizzy soaks, sherbet scrubs, massages, facials or yummy nail colors. 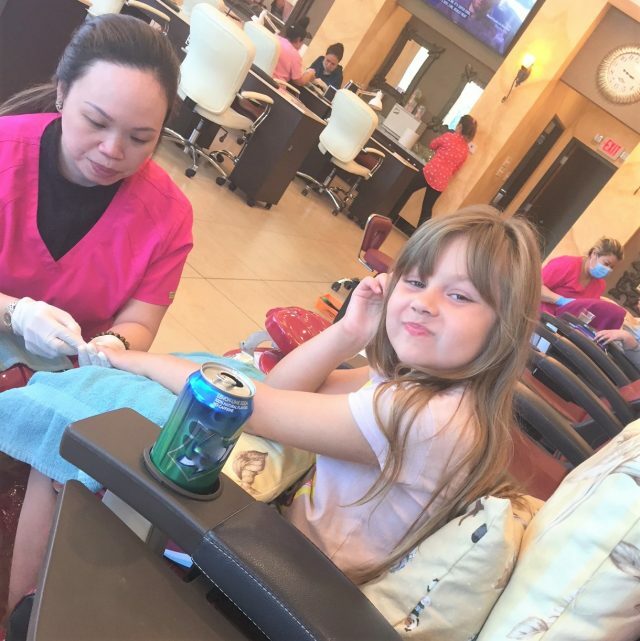 We suggest the Mommy & Me Pedicure for extra fun! Whatever you decide, you can’t go wrong! One of the fun things about a staycation is that it gives you a chance to be a tourist in your own town. Maybe you always visit the same branch of the library or eat at the same restaurants. Why not mix it up by visiting different locations or trying some new things? The DFW area has so many wonderful parks, so why not try a few new ones! Upparent has a list for that, too! Of course you can also go to those tourist places you never seem to visit unless you have visitors in from out of town. Upparent has a list of top tourist attractions for DFW, too, and you can add your favorites as well. Contribute to lists and polls or just enjoy the reader-friendly, easily browsable content. 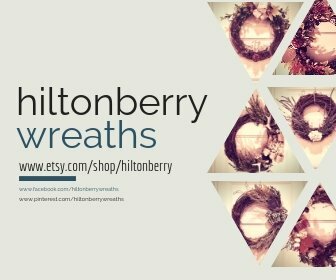 Want a chance to win some awesome prizes from Upparent? Enter to win great prizes below and good luck! We love the DFW area and just stayed with friends there recently. This resort looks amazing, that splash park area!!! Thanks for the suggestions. As much as we would want to travel to places far and wide, staycations also work for us. There is still a lot of places to enjoy in my hometown. As long as the family is together, any place is a happy place! Love that indoor water park! And yes to traveling with grandparents AKA built in babysitters!